The ICC World T20 might be over for the Indian fans, considering the heart-breaking exit of their beloved team. 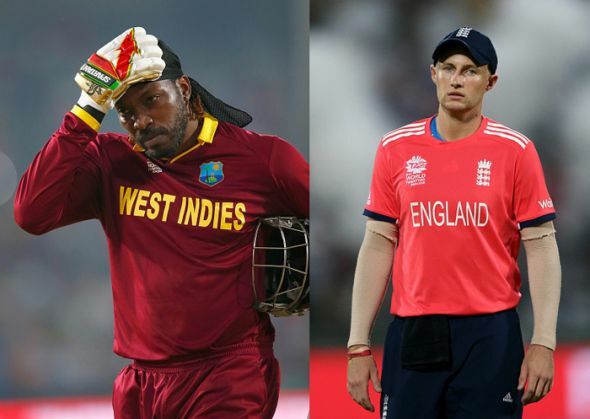 But there are still two cricketing giants - West Indies and England - who will lock horns in the ultimate battle of supremacy when they take the field at Eden Gardens in the all-important final on 3 April. 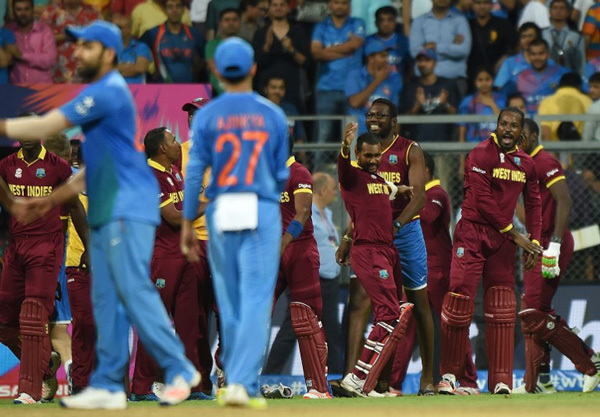 West Indies may have put a dampener on the Indian fans by knocking the Men In Blue out of the tournament. But the resurrected Darren Sammy side will surely bring its own brand of joie-de-vivre in the finale against a transformed England team. 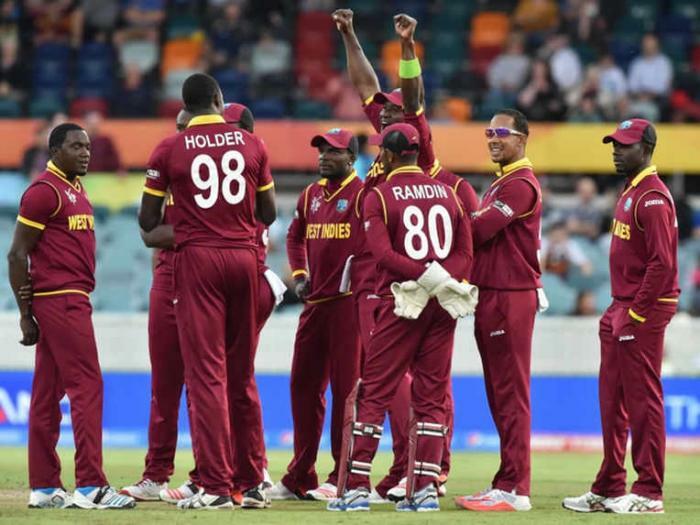 The exuberant Caribbean giants, who were on the verge of pulling out of the World T20 owing to a pay dispute with the West Indies Cricket Board (WICB), have been nothing short of phenomenal so far. The team's explosive batting line-up has been completed by an effective bowling unit in the tournament. On the other hand, England's fairytale run in the tournament has also brought them closer to their second World T20 title. 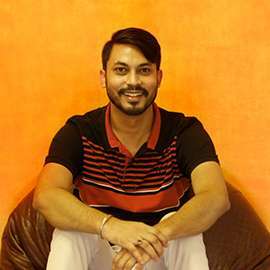 Their batting has clicked at crucial intervals, while a transformation of their bowling - especially in the death overs - has been pivotal in their success so far. Though the Windies enjoy a 4-0 record against England in World T20, but, in the shortest format, history hardly matters and there will be little to choose between both the sides who will be bidding to become the first-ever team to clinch the coveted title for a second time. West Indies: Riding on Chris Gayle's blistering 47-ball 100, the Darren Sammy brigade began their campaign with a six-wicket win over England. The Windies then tamed the Lankan lions with a seven-wicket win in Bengaluru. Their ability to chase under pressure was visible once again when they outplayed South Africa to register a three-wicket win - their third consecutive victory in the tournament. West Indies only faltered against Afghanistan in the absence of Gayle, where they suffered a six-run defeat. And, their best performance came against India in the semi-finals where Sammy's men chased down 192 runs with seven wickets and two balls to spare. 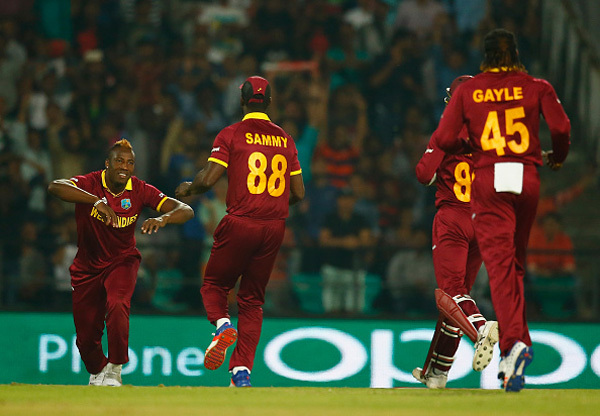 Lendl Simmons (82*) and Andre Russell (43*) were the star-performers for West Indies. England: After losing their opening game to West Indies, the Eoin Morgan's side managed to turn their campaign around on the back of three consecutive wins in the Super 10 stage. Joe Root's 44-ball 83 took the game away from South Africa as England completed the highest successful run-chase of 230 in World T20s. In their third match against Afghanistan, Moeen Ali's unbeaten 33-ball 41 paved way for England's 15-run win. 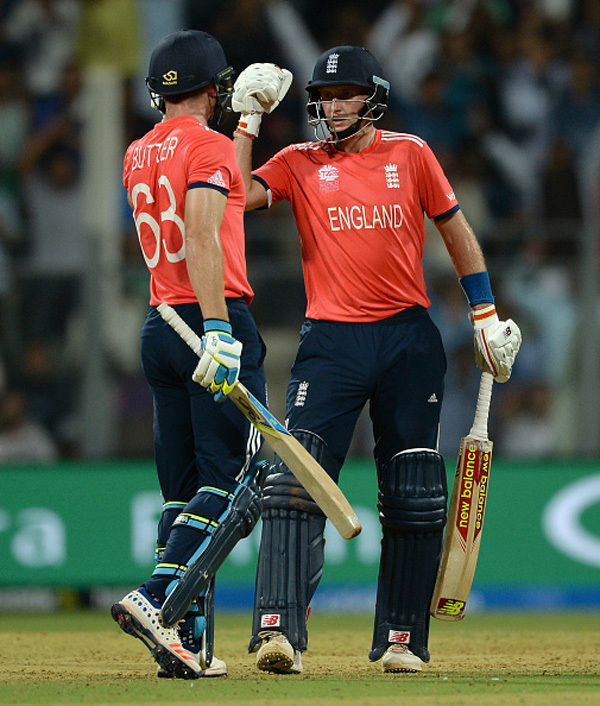 In the virtual knockout against Sri Lanka, Jos Buttler's unbeaten 37-ball 66 guided England to to a 10-run victory. In the semi-final, England shocked everyone by pulling off a major upset against tournament favourites New Zealand. Jason Roy's 44-ball 78 helped his side chase down 154 runs with seven wickets and 17 balls to spare. West Indies: Swashbuckling opener Johnson Charles has emerged as the leading run-scorer for West Indies in the tournament so far. Unlike Gayle - his opening partner - Charles is less explosive but undoubtedly more stable. After a slow start to the tournament, the right-hander has notched up 116 runs at a strike-rate of 114.85 in five matches. His 36-ball 52 against India in the semi-final was also pivotal in West Indies' progress to the tournament's final. England: The Eoin Morgan side has been deeply benefited from the sublime form of Joe Root in the tournament. His brilliant 44-ball 83 ensured England complete what had seemed an improbable chase of 230 against South Africa. Though it's his only fifty in the tournament so far, but with 195 runs in five innings at an average of 48.75 and a fine strike-rate of 145.52, he is the team's leading run-scorer. West Indies: Though Darren Sammy's side is well equipped with specialty bowlers, all-rounder Andre Russell, surprisingly, has emerged as their leading wicket-taker in the tournament so far. The right-arm seamer has eight scalps in five matches at an average of 21.00 and an economy of 8.40. In the Super 10 clash against South Africa, Russell picked up the key wickets of Quinton de Kock and Faf du Plessis to end his spell at 2-28 - his best in the tournament. England: David Willey leads the list of top wicket-takers for Eoin Morgan's side in the tournament. The left-arm paceman has taken seven wickets in five matches at an average of 19.85 and an economy of 8.17. His ability to swing the ball into the right-hander has troubled some of the notable batsmen in the tournament. He was at his best in the Super 10 clash against Afghanistan where he took 2-13 and chipped in with an unbeaten 17-ball 20. West Indies: The Caribbean giants had a forgetful outing at the inaugural World T20 in 2007, where they failed to go past the first phase of the tournament after a shock loss to Bangladesh. The Windies managed to reach the semi-finals in the 2009 edition in England, while they failed to make the last four on home turf in 2010. Two years later, West Indies rebounded from a poor start to the tournament to peak when it really mattered. Marlon Samuels' 55-ball 78 and Sunil Narine's 3-9 ensured West Indies recorded a 36-run win over hosts Sri Lanka in the 2012 final. In the 2014 edition, West Indies' spirited title defence was halted by none other Sri Lanka who extracted their revenge with a 27-run win in the semi-final. England: The title run in the 2010 ICC World T20 was the best England have done in any ICC event, including the 50-over World Cup. In the inaugural World T20 in 2007 in South Africa, England qualified for the Super 8s but then lost all its next three games, to South Africa, New Zealand, and India. The 2009 campaign wasn't too different, where it got past the first hurdle but then lost to South Africa and West Indies, though it managed to beat India. England repeated their performance in 2012, where it started as the defending champion but lost to West Indies and Sri Lanka to exit the tournament in the Super 8s. And in 2014, it lost in the first round of the Super 10s after coming off second best to New Zealand, South Africa and, in one of the greatest upsets, the Netherlands. West Indies: Darren Sammy (c), Johnson Charles, Chris Gayle, Marlon Samuels, Lendl Simmons, Andre Russell, Denesh Ramdin (wk), Dwayne Bravo, Carlos Brathwaite, Samuel Badree, Sulieman Benn, Jason Holder, Jerome Taylor, Ashley Nurse, Evin Lewis. England: Eoin Morgan (c), Jason Roy, Alex Hales, Joe Root, Jos Buttler (wk), Ben Stokes, Moeen Ali, Chris Jordan, David Willey, Adil Rashid, Liam Plunkett, Sam Billings, Liam Dawson, Reece Topley, James Vince.